If you missed RTX, here is a concise and easy to follow list of what news you missed. 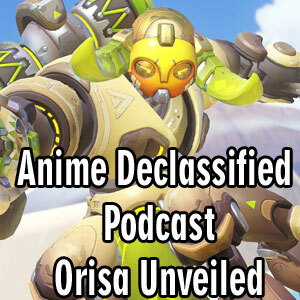 Agent Nikkz brings us a quick look at the newest addition to the Overwatch family, Orisa. Check it out, and game on! Round Table discussion on E3 2016's Microsoft Press Conferences. Well, I used to be a stage actress…and since I stopped that cosplaying was the next closest thing to my interests. I often cosplay characters I have the personality of or just characters I fall in love with from any media. I love seeing the sparkle in peoples’ eyes when they see some of their favorite characters come to life.